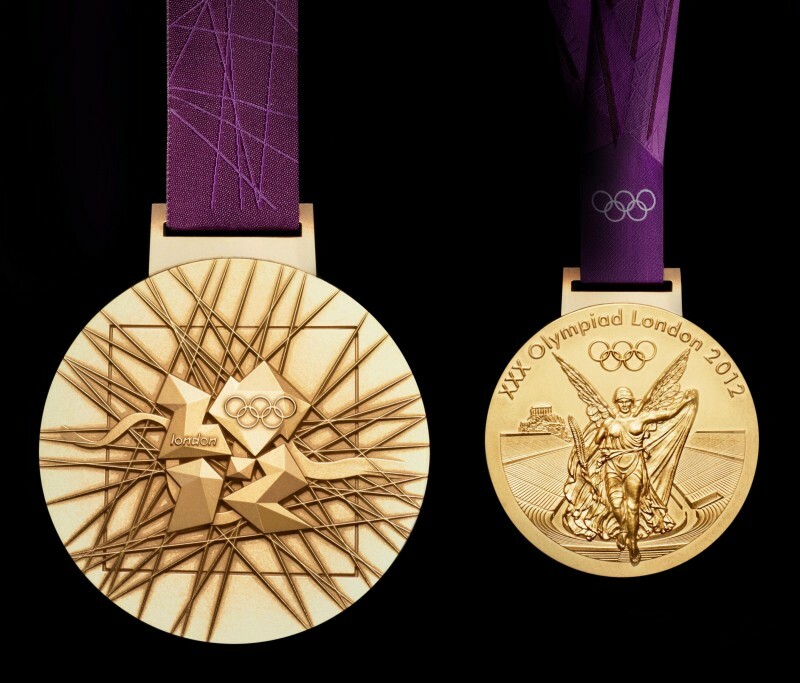 Interesting: 15 Mad Things You Didn’t Know About Gold! 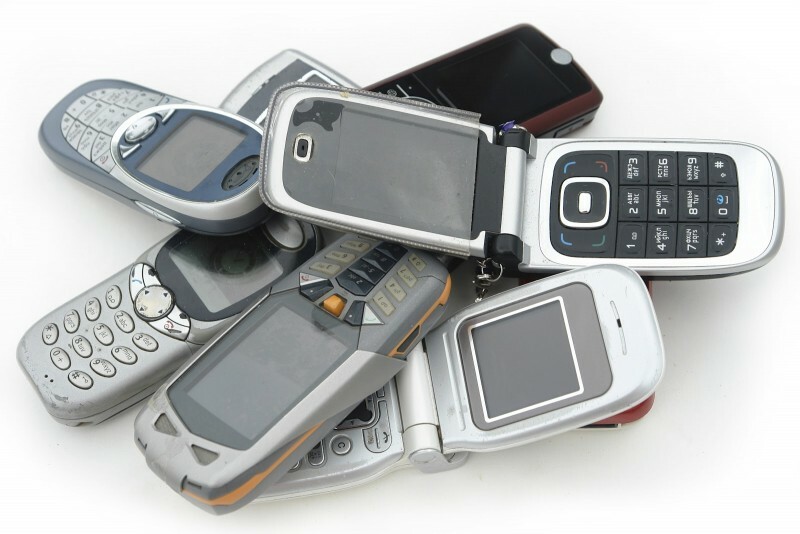 You’ll get more gold from 1 ton of old handsets than 1 ton of gold ore.
An Olympic gold medal is made of only 1% gold. 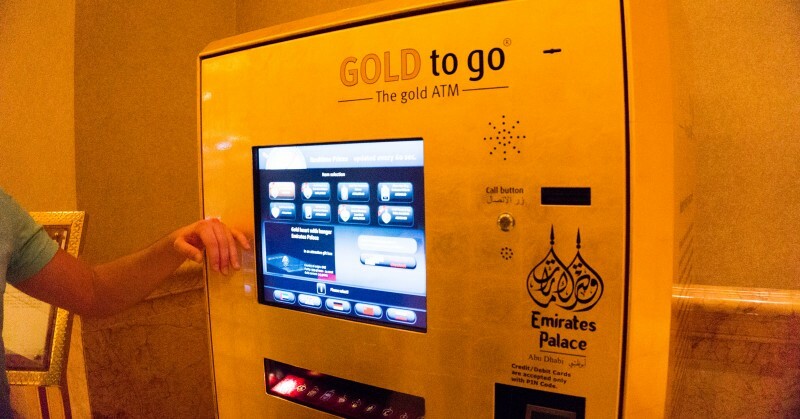 In UAE at Abu Dhabi's Emirates Palace hotel, there are ATMs that dispense solid gold bars. 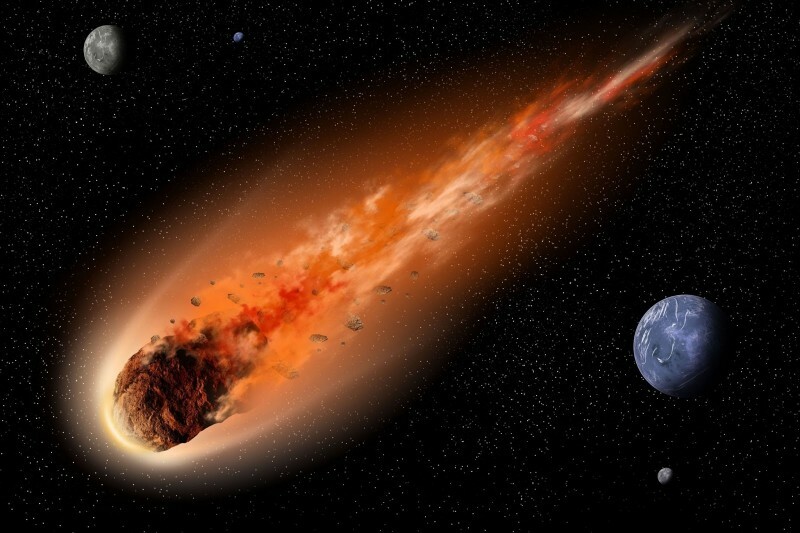 Most of the gold in Earth's crust formed by asteroid strikes. 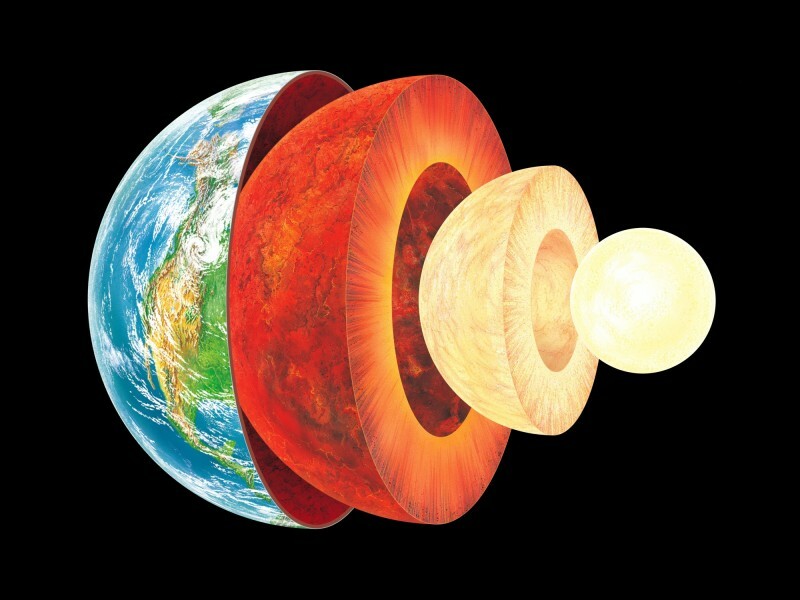 There is an absolute majority of gold on Earth in the core as far as it sank to the center while the Earth was shaping.